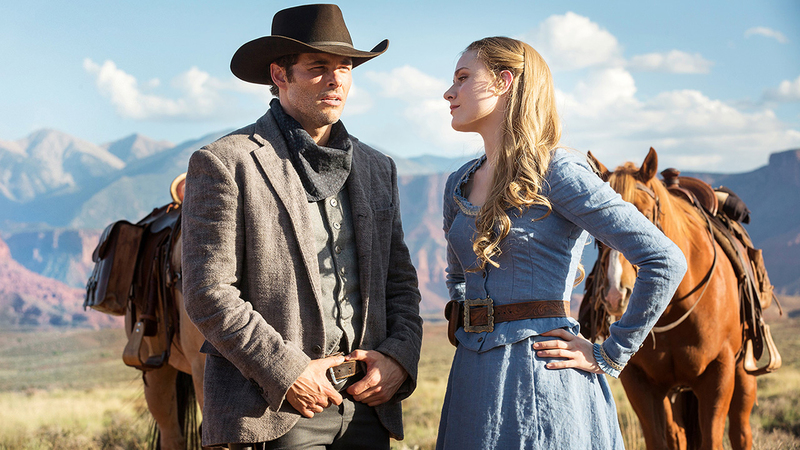 HBO’s Westworld was a great success last year, and fans of the series are eager for a return. While it’s still uncertain when that will happen, we’ve now learned a little more about what’s to expect for Season 2. In a recent interview with Variety, creator and writer Jonathan Nolan described Season 2 as being “an ambitious season,” with bigger stakes and more drama. Check out the full interview here at Variety. Westworld was HBO’s most-watched series ever for its premier season, even surpassing Game of Thrones. Season 2 is slated to premiere this year or possibly next.